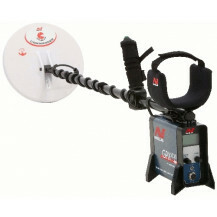 Futurama is one of the top online sources for Professional Metal Detectors in South Africa. 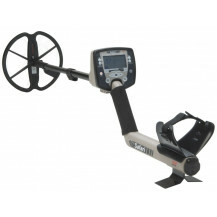 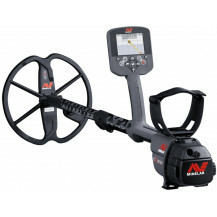 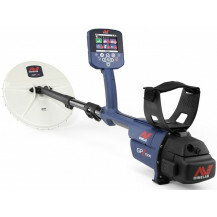 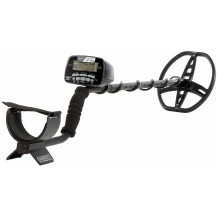 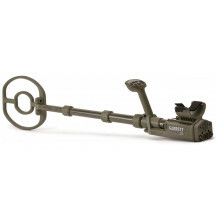 Whether you need a professional metal detector for treasure hunting or for gold prospecting, check out the the latest professional metal detector models made by Garrett. 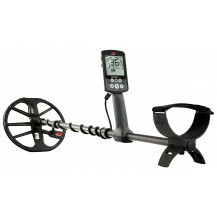 If you need help picking the right professional metal detector, please do not hesitate to contact our product specialists! 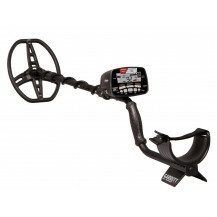 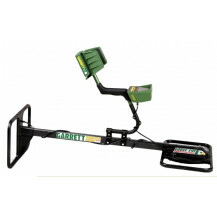 We are your number one Garrett Metal Detector retailer on the net! 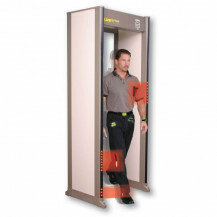 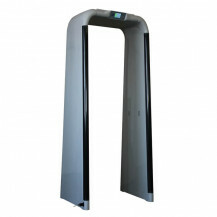 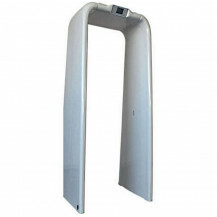 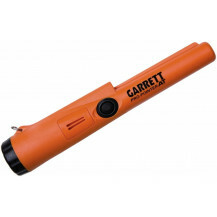 Garrett Metal Detectors have become the detector of choice for professional all over the world. 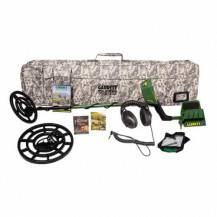 The Garrett AT Pro metal detector and the Garrett AT Gold metal detector have set a new presedent in levels of performance and easy of use. 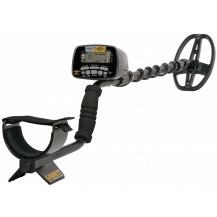 The Garrett At Pro Metal detector is so good that the guys from the TV show Diggers on National Geographic Channel will use nothing else for their treasure hunts. 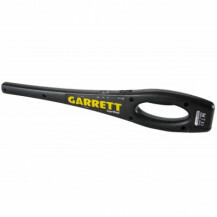 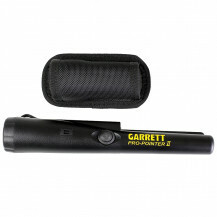 The gold prospectors of Gold Rush on The Discovery channel use the Garrett AT Gold Metal detectors. 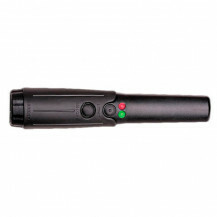 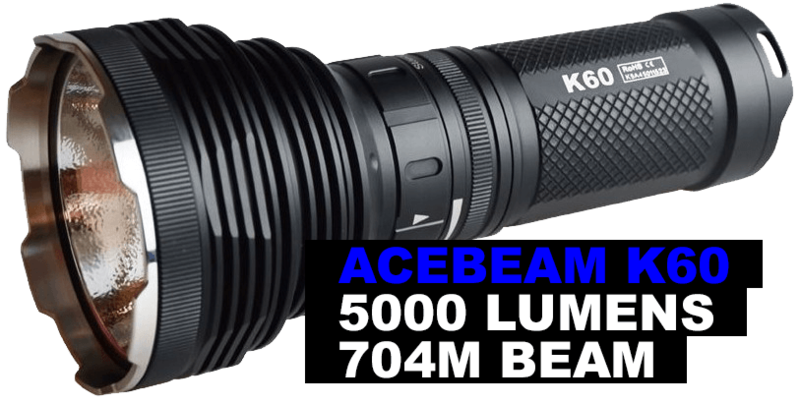 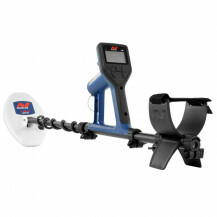 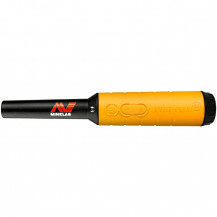 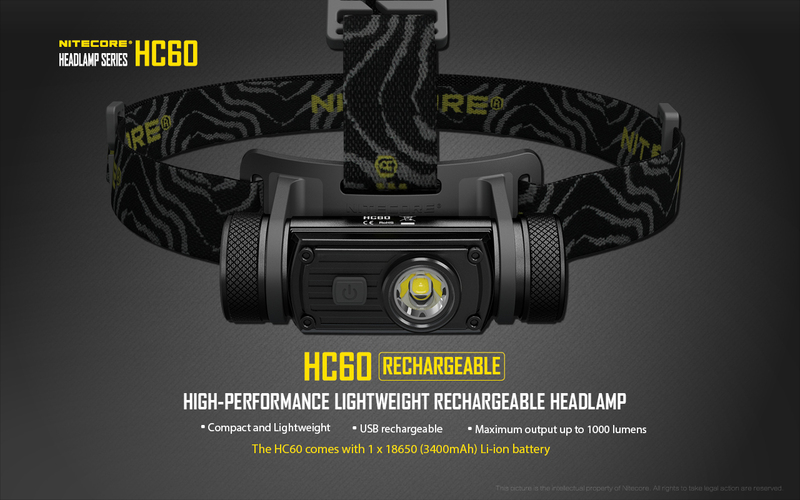 The easy to use controls and incredible versatility makes them the Detector of choice for those who want to take their detecting to the next level. 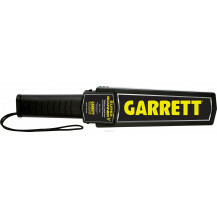 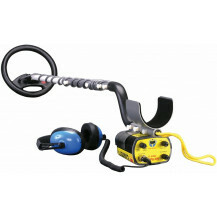 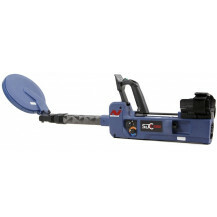 Garrett offer metal detectors for commercial use aswell, when scanning for buried cables and pipe lines construction specialist turn to the Garrett ATX metal detector and Garrett GTI series of metal dectectors from Garrett. 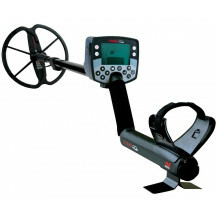 Add the EagleEye depth multiplier package to anyone of these two metal detectors and you will find objects deeper than you could imagine.